Back in January, I posted about how I had started to enjoy listening to podcasts while I ran. I still listen to most of those but I've also begun to explore and find other podcasts that I enjoy. I still haven't gotten into audiobooks, but a few of the podcasts I enjoy are long-form stories so it's a step in that direction. Limetown - When is season two guys?! I need more! Limetown took the place of Serial for me once I decided I just wasn't going to get interested in season 2's story. Limetown is fictional though; the town makes me think of Eureka in that it's a place where geniuses have been brought together to change the world. With Limetown however, there was a mysterious event in which all of the residents disappeared and were assumed dead. The podcast is narrated by a reporter trying to untangle the web of lies and find out what really happened there. 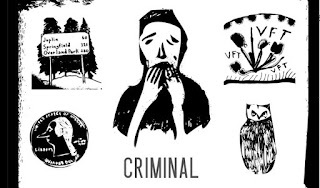 Criminal - With Criminal, each episode stands on it's own and digs into a different, and sometimes strange crime. 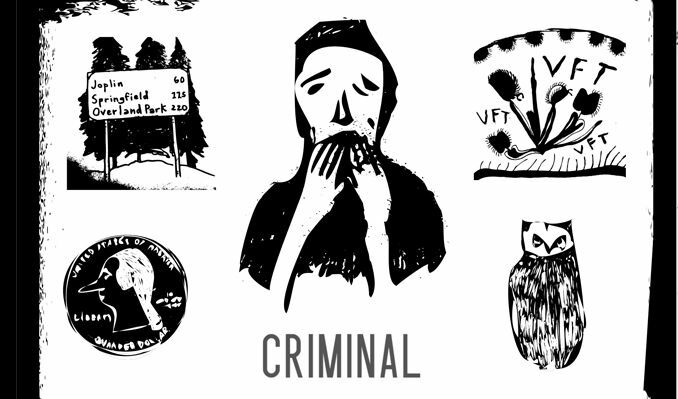 There are interviews with victims, police, and witnesses that reveal injustices or try to shed some light on the mindset of a criminal personality. One of the first episodes I listened told the story of a man being attack by an owl while running, not a good one to listen to while running trails at dusk. this non-fictional show, Starlee Kine is here to solve life's greatest mysteries. Well, if life's greatest mystery was who lost the belt buckle you found in the street. She takes on people's "impossible" to solve questions and puts a lot of footwork in to find the answers. A couple of episodes were a little boring, but for the most part I've enjoyed it. The Chalene Show - This is a motivational/inspirational show hosted by Chalene Johnson of Beachbody fame. 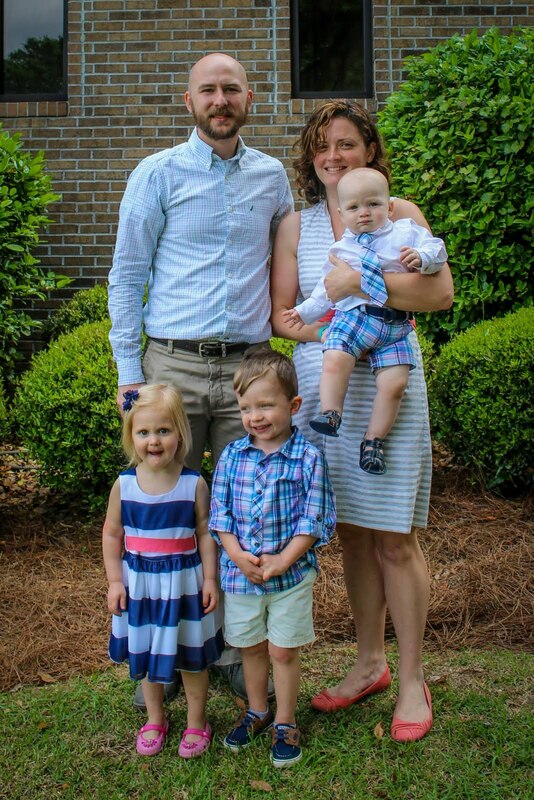 It's not all about fitness, her career is actually a lot more than workout videos. This is more of a self-help kind of thing. This podcast is updated very frequently and there are a ton of episodes to listen to. I pick and choose which ones sound interesting to me and I already feel like I'm learning a lot from her after only listening to 3 or 4. 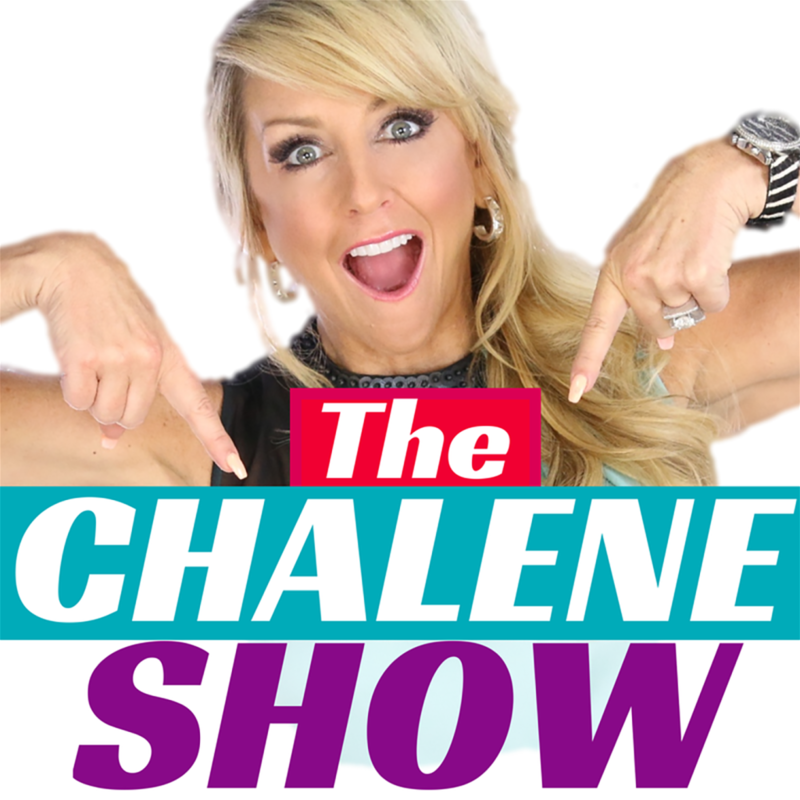 The one bad thing about this podcast is the title, it's actually called "The Chalene Show | Motivation | Leadership | Confidence | Family | Fitness and Life coaching with Chalene Johnson" and my iPod shuffle wants to say that whole title every time I'm deciding what to listen to. I wish you could change the title of podcasts in iTunes. 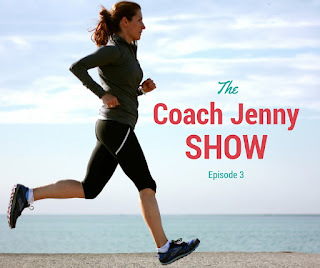 The Coach Jenny Show - This is another one that I just started listening to (and it's fairly new) but I've already learned from it. I've always like the stuff I've read from Jenny Hadfield, so the podcast is a great choice since I can't read while I'm running (trust me, I've tried). The Coach Jenny Show is focused on running but talks about other things as well; she shares advice and answers questions from listeners. This is an excellent choice for recreational and age-group runners from beginners to intermediate. There you have it, this is most of what I'm listening to lately plus Spilled Milk and Happier with Gretchen Rubin, which I mentioned in my first podcast post. I still have some other podcasts I've downloaded but not tried yet. I've got to where I really only listen to music during a long run if it's during my warm-up or cool-down. What else should I be listening to? Do you listen to podcasts while you run? You should check out www.athleteonfire.com and www.becomingultra.com Both are done by a dude Scott Jones, they are about bridging the gap between elites and real worlders and the fact that everyone is an athlete. Great stuff to listen to for tips, motivation, etc.